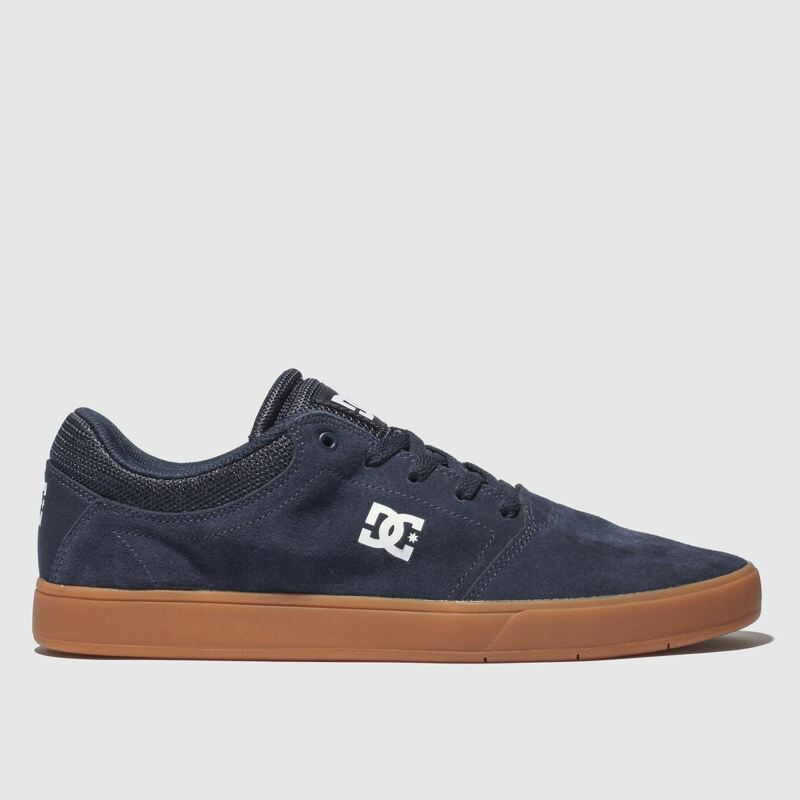 Up your game this season and add the sleek Crisis low-profile style to your skate-rotation. 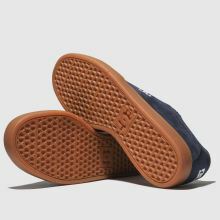 Built for incredible boardfeel, a rubber cupsole and mesh lining keep things high-tech while a navy suede upper creates a slick look. 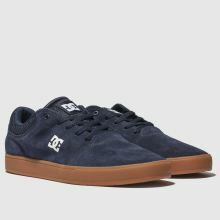 DC Shoes branding completes.